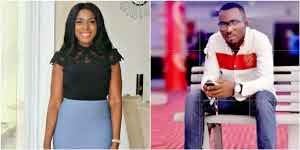 Theo Ukpaa, ex- staff of Linda Ikeji TV who was sacked from his enviable position after a r*pe allegation was leveled against him, has spoken out concerning the allegation. 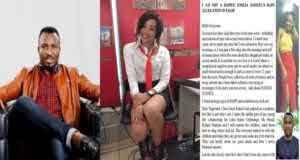 In a lengthy note he wrote to address the matter, Theo rubbished his accuser, Emilia Samuel’s claims, insisting that he is innocent and that he has been framed. 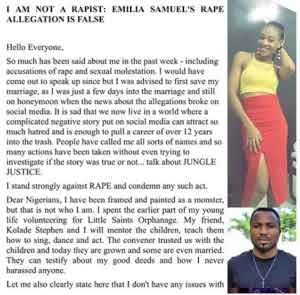 He went on to break down Emilia’s claims paragraph by paragraph, dismissing her statements and proving that she is lying. 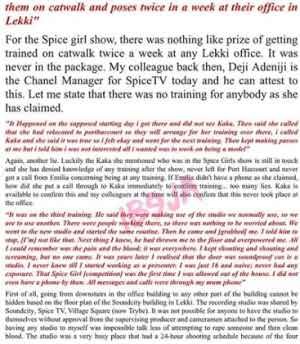 He explained that he has worked for several pageants and reality shows and no one can say he has every molested anybody. He ended up by saying he was making legal moves.